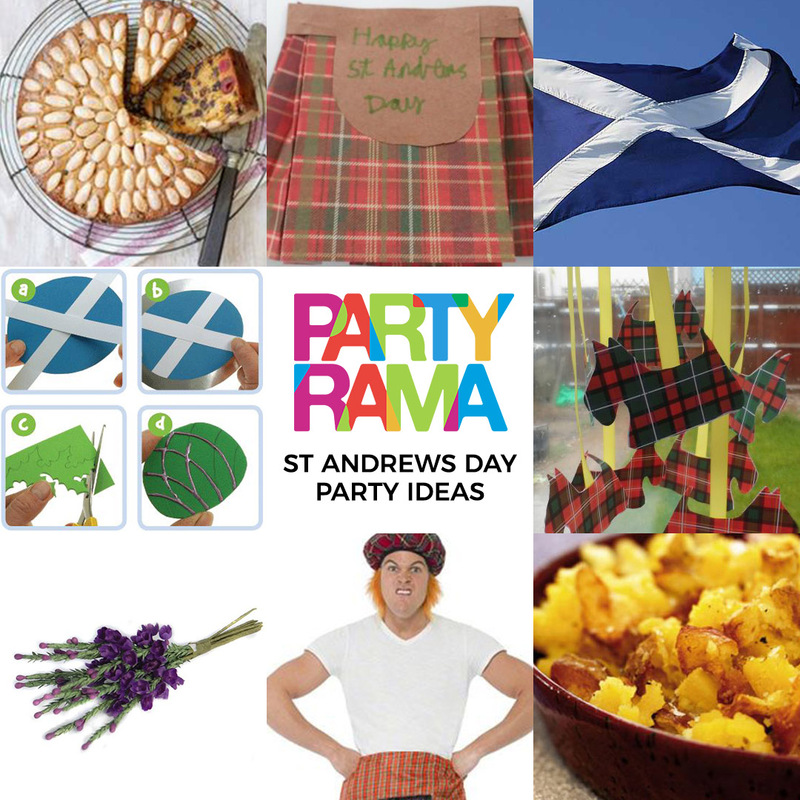 There’s a disco inferno going on at Partyrama at the moment, so we thought we’d share with you our favourite Disco party ideas! 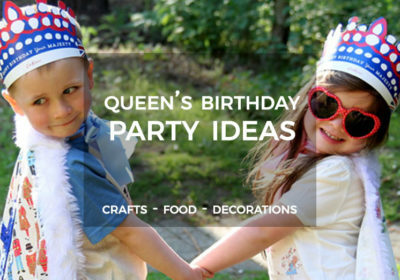 With tons of awesome decoration ideas, disco party crafts and nibbles, be the dancing queen (or king) of parties with our super list of fun. 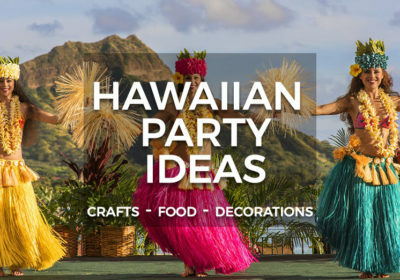 For even more Disco party ideas, take a look at our Pinterest board, and don’t forget to visit Partyrama for all of your Disco party supplies! 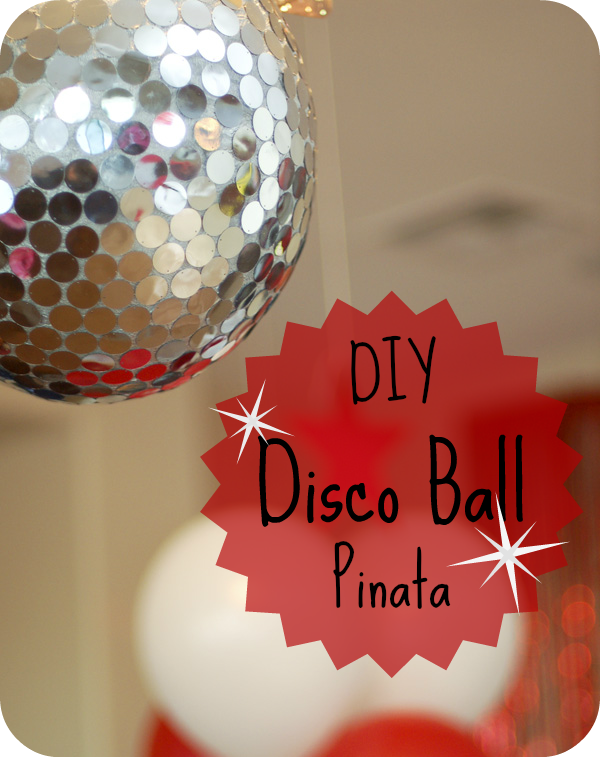 If like us you’re a huge fan of party pinatas, then you’ll love this awesome DIY disco ball pinata! 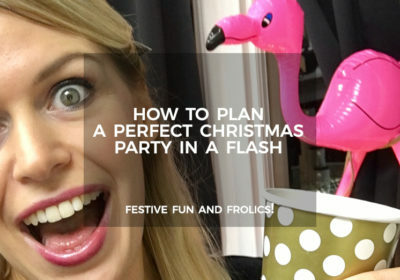 Surprisingly easy to make, get your craft on and put together one of these lovely party games for your guests. 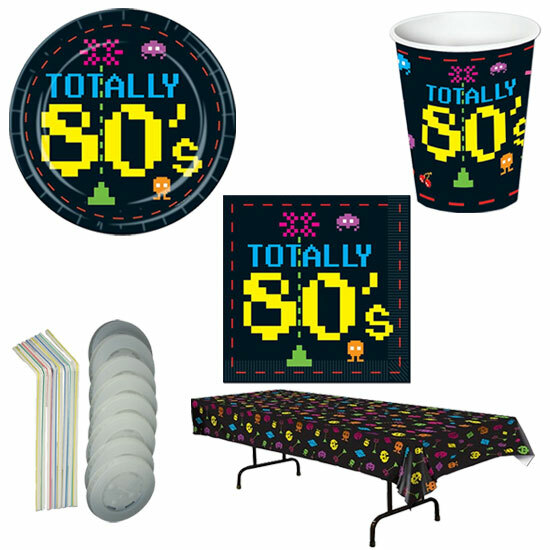 This Totally 80’s party pack from Partyrama is a wonderful party theme for those 80’s disco parties. 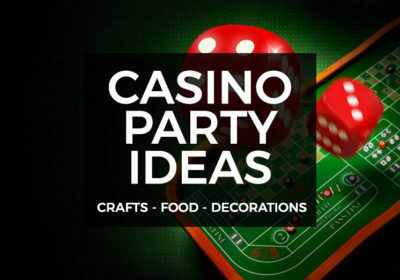 Comprising of plates, napkins, cups, tablecover and cup lids/straws, this retro game style party set is a really nice layout for your party table. 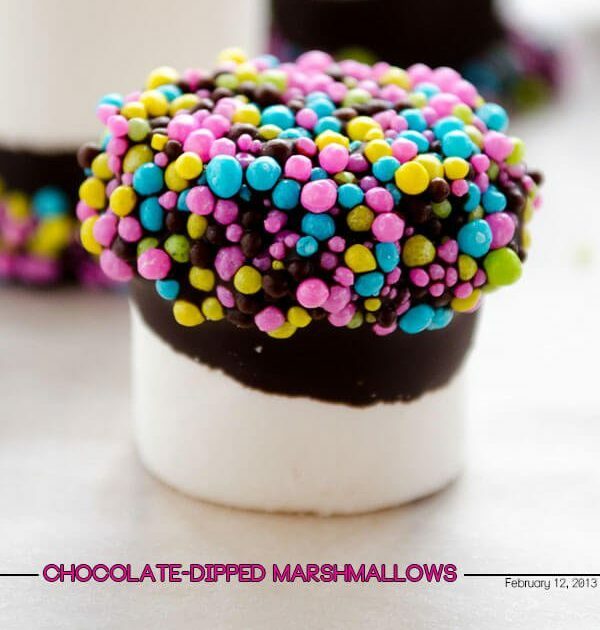 Sometimes the best ideas are the simple ones, and that rings true with these awesome chocolate dipped marshmallows. 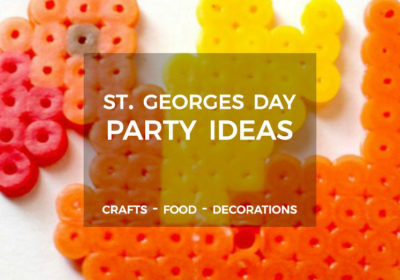 Using colourful candy to fit your disco themes, people will love these wonderful little disco treats. 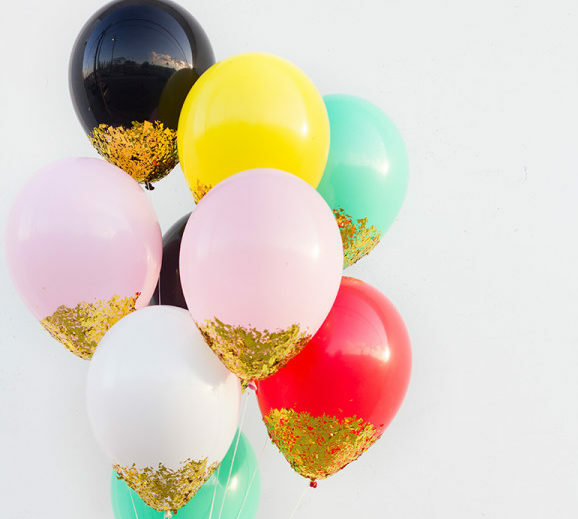 Another simple yet effective decoration, who would have thought these confetti dipped balloons would work so well? 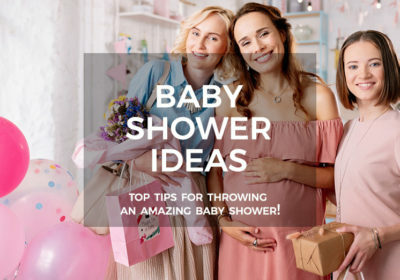 A bit of glue, a few balloons and some shiny confetti make a wonderful little decoration. Lovely! 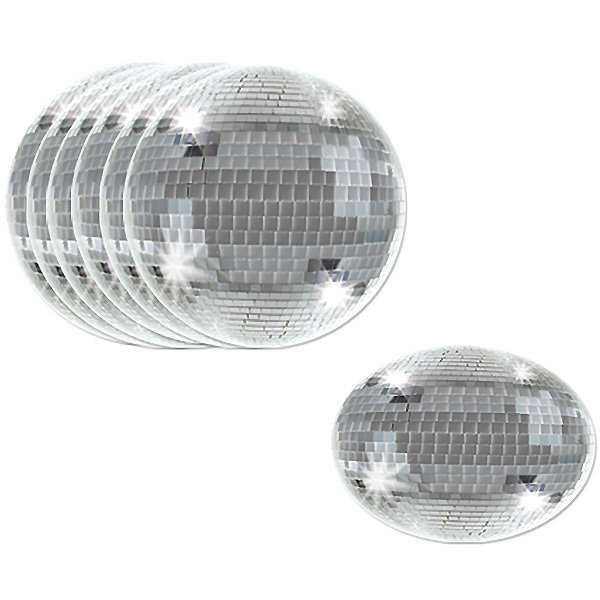 A disco without a disco ball is not a disco. This is a fact. 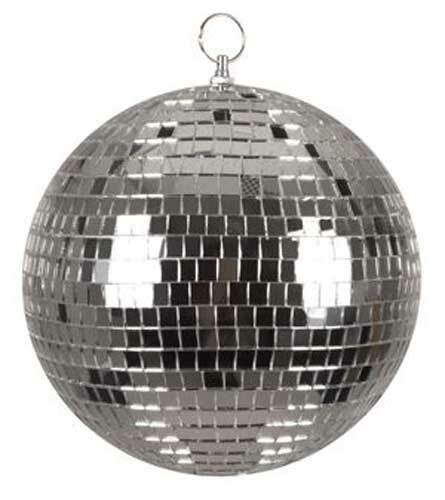 So go get yourself a disco ball from Partyrama. 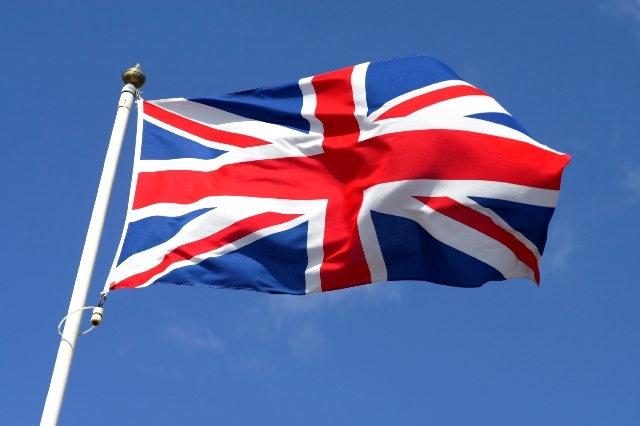 Nuff said! 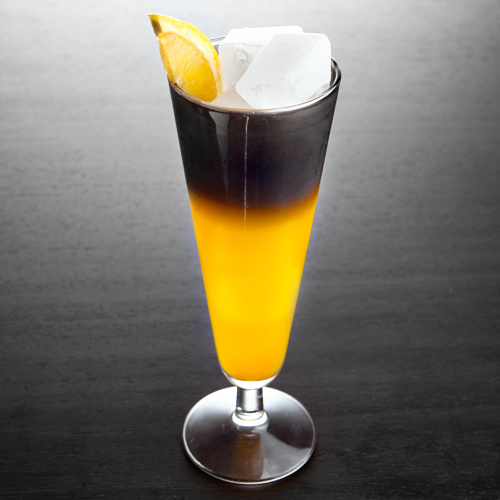 This is a proper old school Harvey Wallbanger disco cocktail! Thousands upon thousands of these were consumed at the iconic Studio 54 club, and you can bring a piece of that high profile action to your party. 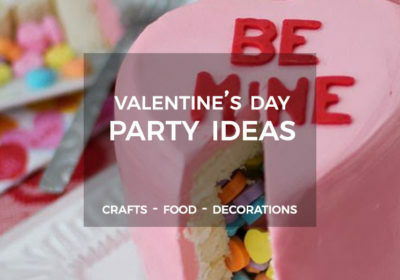 It’s the little touches that make a party special. 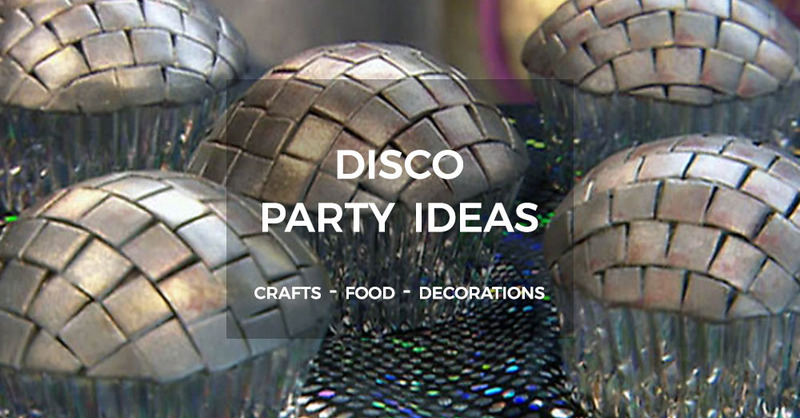 That’s why we love these disco ball coasters so much! 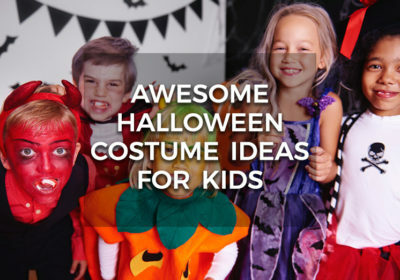 Show off your keen eye for detail with these wonderful accessories. 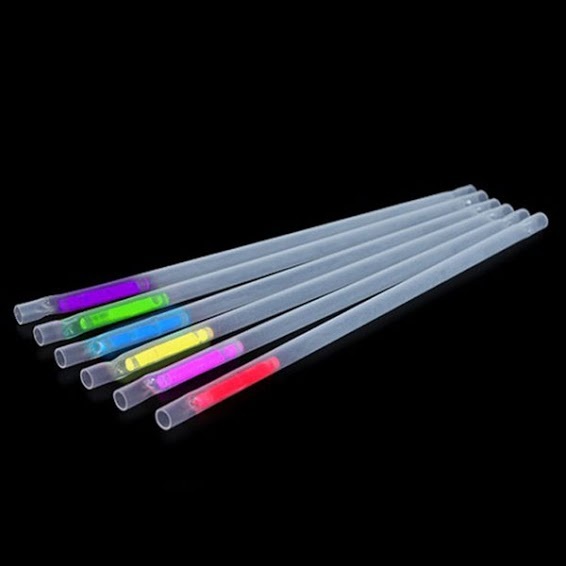 Glow sticks are cool, but even cooler are these excellent glow straws from Partyrama! 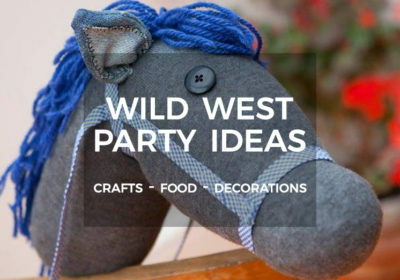 Yet another little detail that will amaze your guests and show off your knack for coming up with awesome disco party ideas. 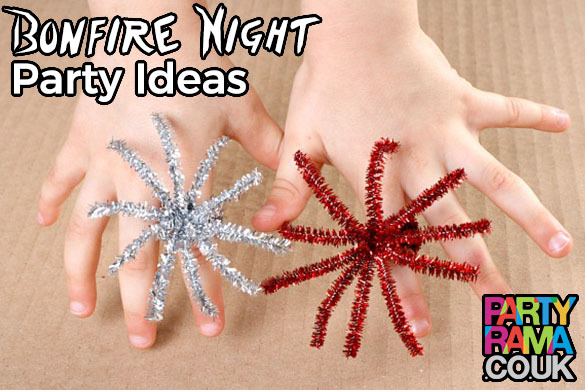 An excellent craft that you can involve the kids with, especially if it’s one of their birthdays. 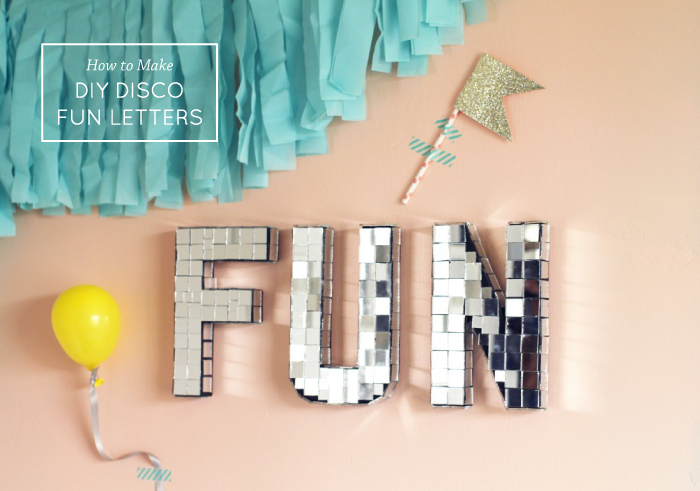 Whatever the reason for throwing a super disco party, spell out a name or some funky words with these DIY disco fun letters and show off your creativity! 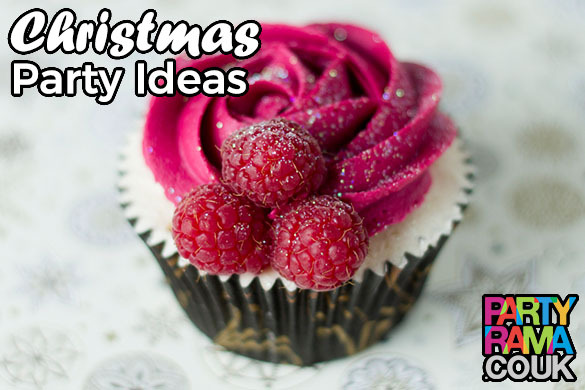 What party is complete without cupcakes? 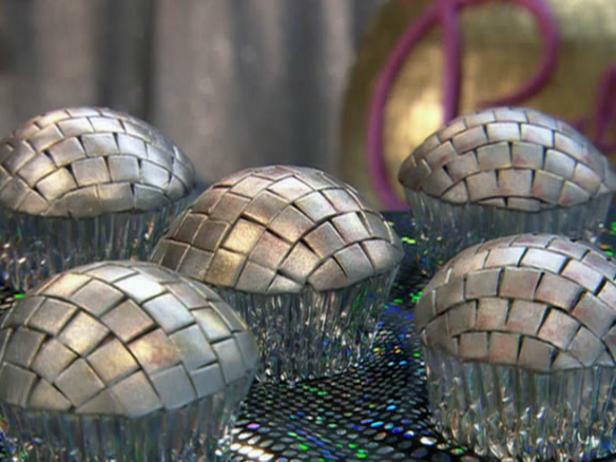 These disco ball cupcakes are simply stunning, and will wow your guests. 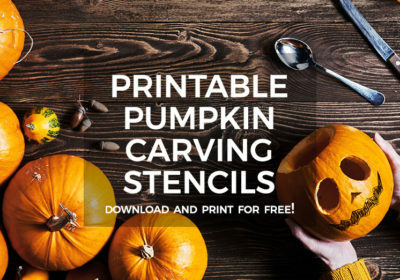 Not to mention they are delicious! Wins all around. 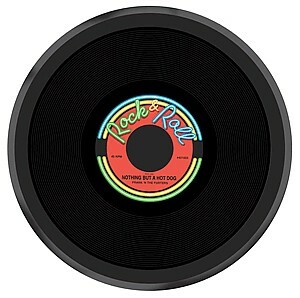 Another wonderful addition to your buffet table, these record snack trays fit the disco theme wonderfully! 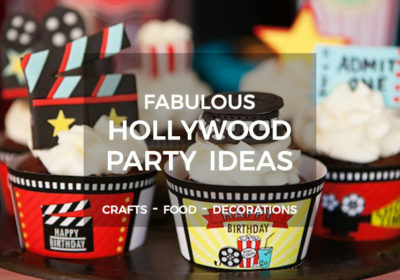 Fill them up with party snacks and yummy treats and watch your guest enjoy your food in style. 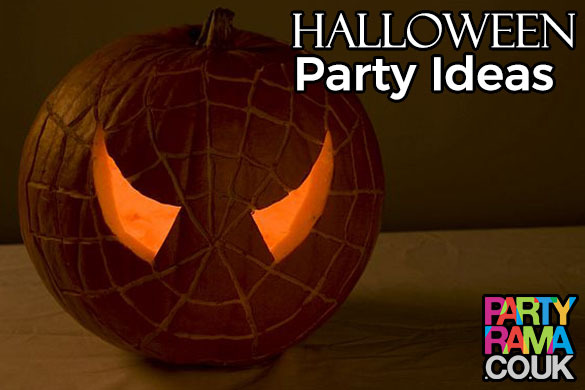 If we’ve missed out your favourite Disco party ideas, let us know! 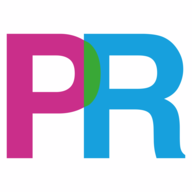 Get in touch on our Facebook and Twitter pages, and have a super trip to boogie wonderland at your Disco party this year.